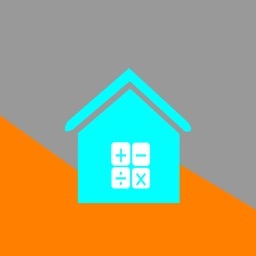 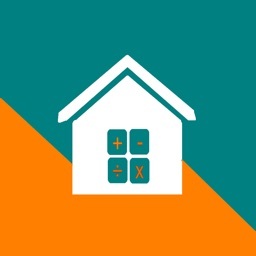 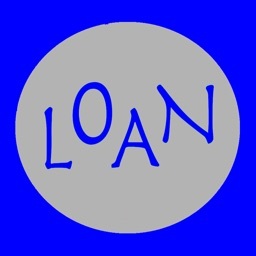 Loan Calculator (Manage loans with Equal Principal) is a simple, easy to use loan calculator which allow you to calculate your loan schedule of detail payment schedule with equal principal monthly. 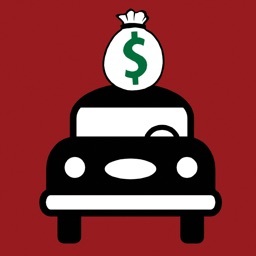 - Detail: view detail schedule list up payment information every month. 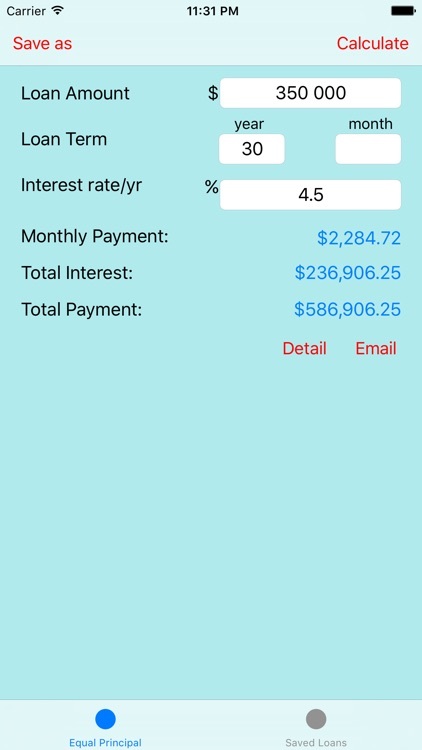 - Email: send the detail schedule through email. 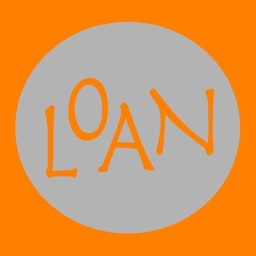 - Save as: save the current loan. 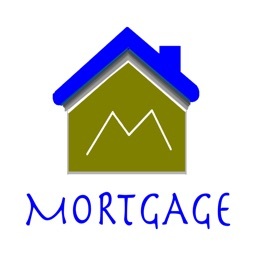 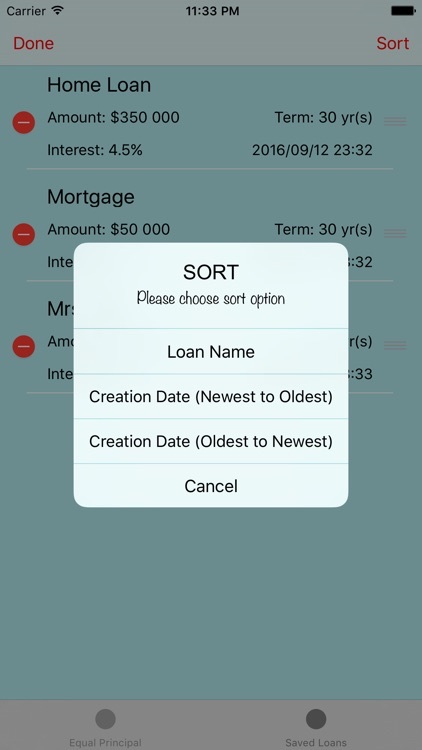 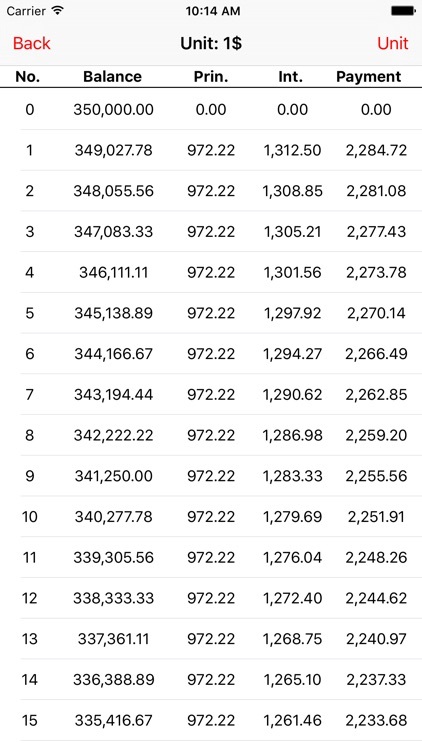 - Sort: sort all loans under selected criteria. 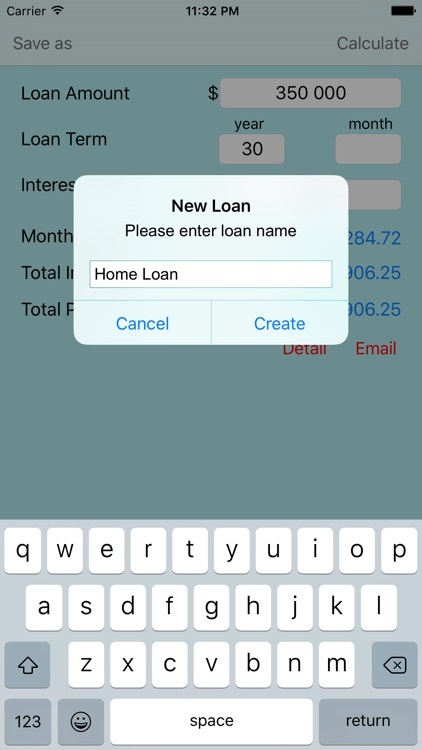 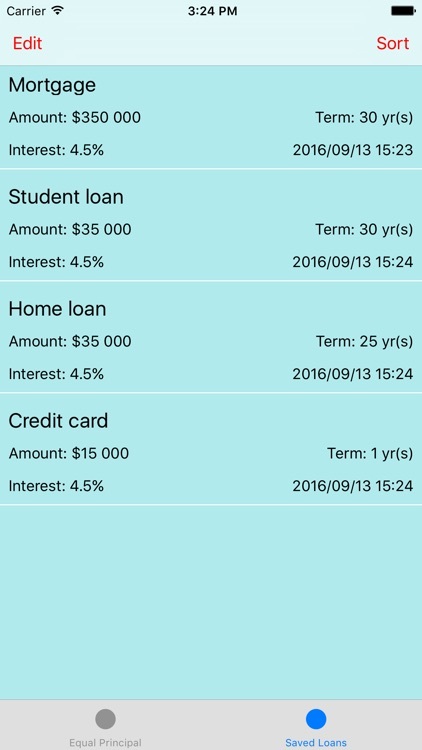 - Touch the loan directly to load the corresponding loan info to "Equal Principal" tab.